Pituitary adenomas in childhood are quite rare, but their effect on the developing child can be significant. Presenting symptoms depend on age, gender, and tumor size and subtype but often includes headache, fatigue, or visual disturbances. Although the management parallels that of the adult population, the disturbances of the hypothalamic-pituitary axis may have lasting effects on growth and development. 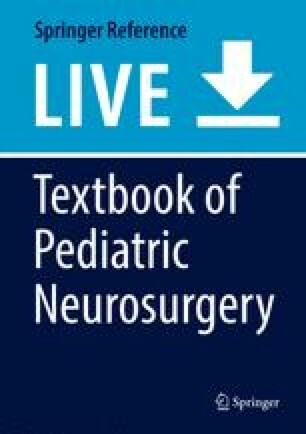 In this chapter, the authors discuss the general features of pituitary adenomas as well as their evaluation and management. We address the unique features of the most common adenomas encountered in children, including prolactinomas, ACTH-secreting adenomas, GH-secreting adenomas, and nonfunctioning adenomas.